DES MOINES, Iowa — Grand View University Director of Athletics, Troy Plummer, is proud to announce the addition of a women’s wrestling program in the near future. Due to the increased interest and participation in the sport of women’s wrestling locally and in the NAIA, along with the success of the men’s program, Grand View will be adding the sport to give more females to the opportunity to compete collegiately. “We are very excited that we are going to add women’s wrestling as the 26th varsity sport at Grand View,” says Plummer. “We will be determining the appropriate start date by the end of January, but women will be competing in the sport of wrestling at Grand View in the fall of 2019 or 2020.” This is the tenth varsity program Plummer has added since becoming Director of Athletics in 2007. 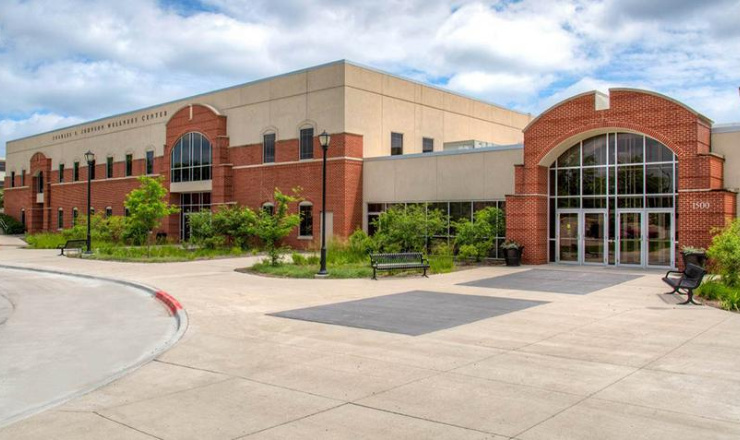 Grand View will become only the second college in the state of Iowa to offer a women’s wrestling program in addition to Waldorf University. The NAIA dubbed women’s wrestling as an invitational sport beginning in the 2018-19 academic year. The decision was unanimously approved in April of 2018 by the NAIA’s National Administrative Council at the NAIA National Convention. The NAIA has more member institutions sponsoring women’s wrestling than any other intercollegiate athletics association. Invitational status officially puts women’s wrestling under NAIA purview. This means the sport will begin competing and developing the protocols and framework needed for championship status. A national women’s wrestling invitational will be hosted annually. Once a sport has 40 teams and has completed two years at invitational status, it may apply for championship status. Nick Mitchell started the men’s program in 2008 and since then Grand View has claimed seven-straight NAIA National Championships, crowned 36 NAIA Individual National Champions and produced 82 All-Americans. Impact Wrestling preview (Jan. 3, 2019): Where have all the good go-home shows gone?